Happy Medal Monday! Today I am shining the spotlight on Lynna Do. 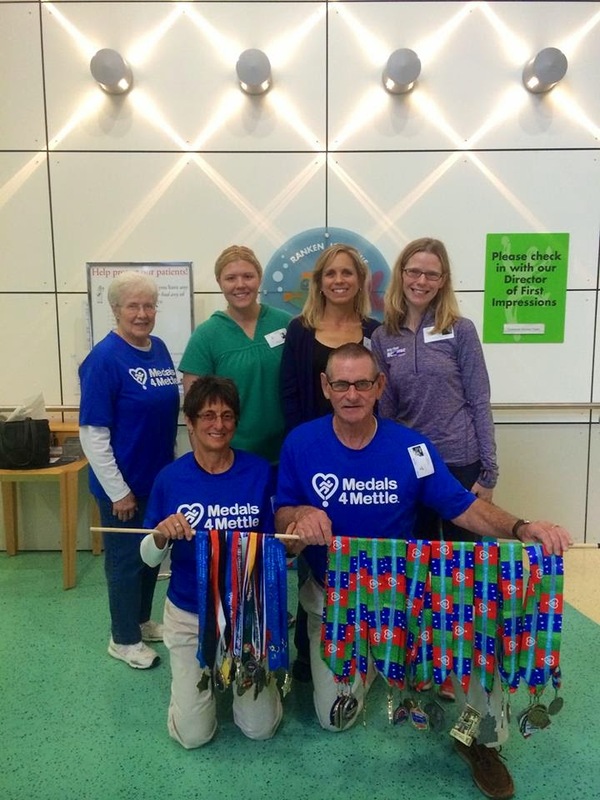 Her favorite medal is from the See Jane Run Half Marathon in Alameda, California in 2010. 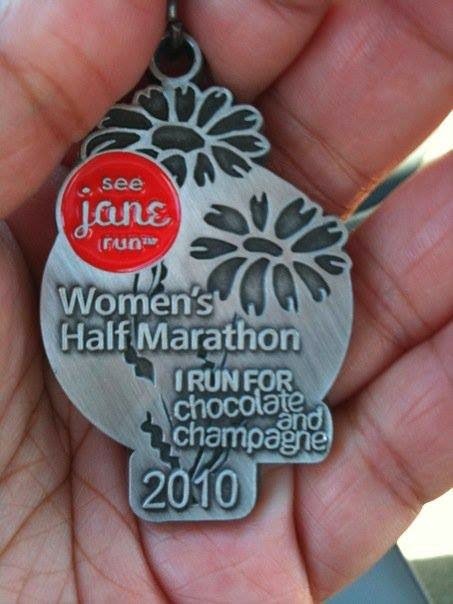 This is her favorite medal because it was her 1st half marathon. Do you have a favorite medal? Email me at willrunforamedal@gmail.com for details. Nice bling! I have so many favorites it would be hard to pick just one!